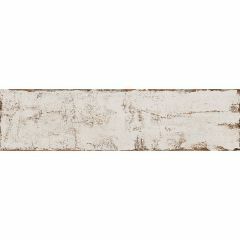 ABK Do Up Scratch tile is a fantastic choice for those seeking to create a rustic, weathered look. 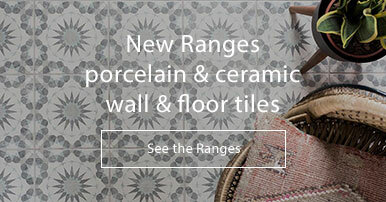 These wall tiles feature a worn look with a matt finish - they're sure to make a statement in any room. 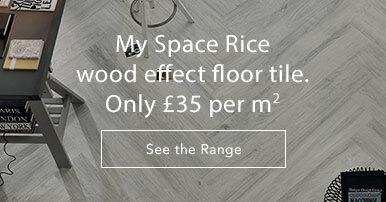 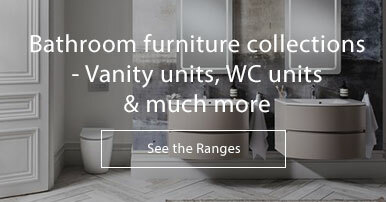 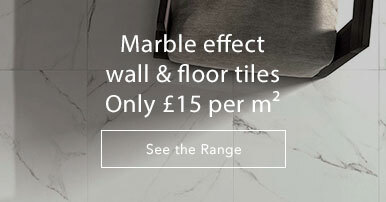 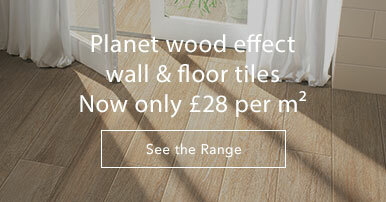 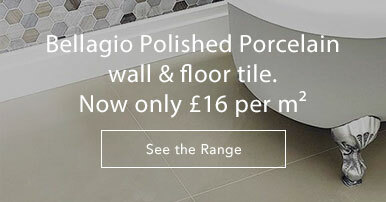 Call us on 01234 324592 for more information on the full range.